Breast health seems to have been reduced to getting the girls smashed and radiated once a year to find out whether they have any suspicious lesions or not – is that really the best way to take care of them? • An objective look at breast tests – how and how often? • What are common benign lumps? 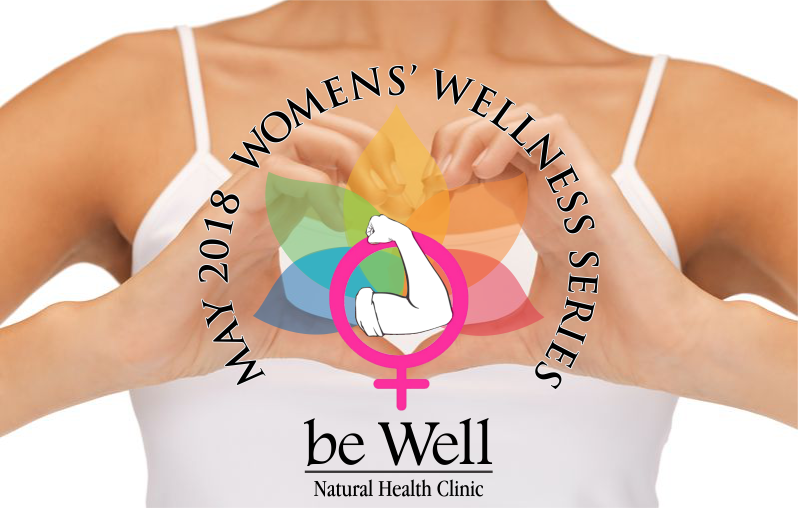 May is Womens’ Wellness Month at Be Well Clinic and we’ll even reward you for your attention to prevention – attendees at this talk will receive a $50 thermography savings certificate! You must be present to collect your reward. Be sure to join us on the May Open Clinic Day for more discussions on womens’ health.